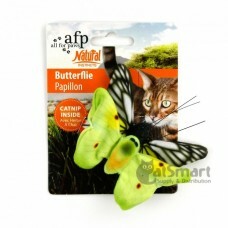 Your cat will be drawn in by this butterflies double pack.. 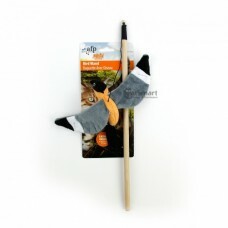 This toy features catnip inside and also..
17 x 4 x 4cm..
Cats can be incredibly playful. 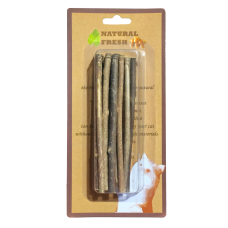 However, most house cats tend to be overweight and much like humans, Cats benefit from keeping fit and exercising. 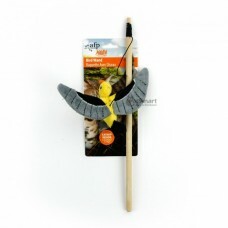 There is no better way to get our cats up and moving about than by engaging our fur friends with cat toys. 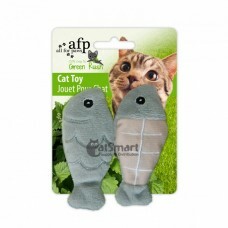 Cat toys have the ability to bring out each cat’s playfulness. 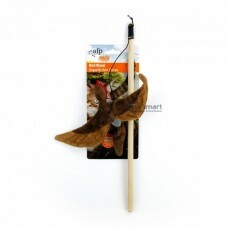 Your cats will also have fun with you, giving them the happiness of spending time with their beloved owners. 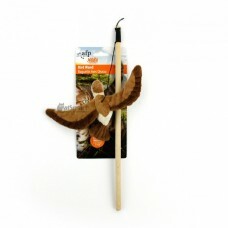 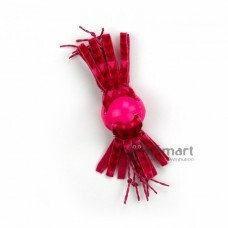 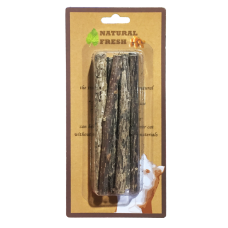 At CatSmart, we offer a variety of cat toys that can help to bring out the fun and joy in your feline friends.